Dive into some reading with these 9 new novels hitting shelves this month. 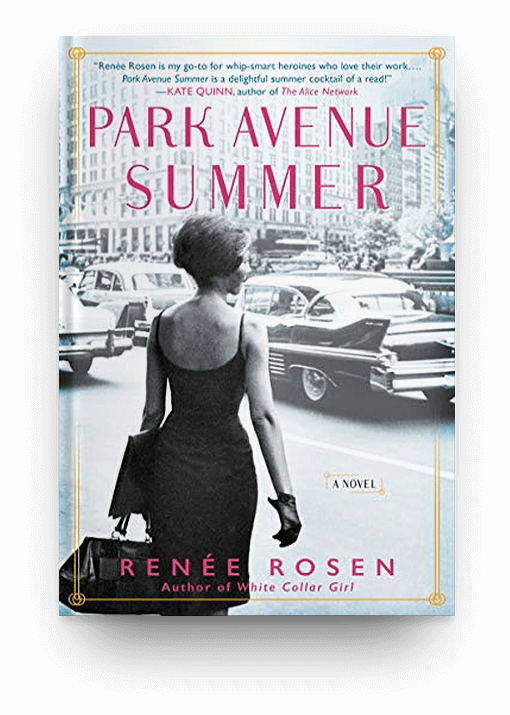 Luckily for you, there are some excellent novels hitting the shelves during this month that will keep you turning the page. 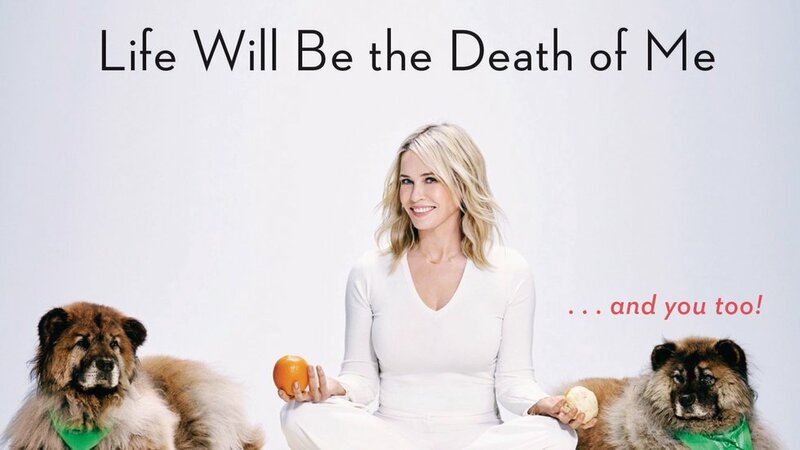 The hilarious Chelsea Handler's latest book release is out on April 9th! 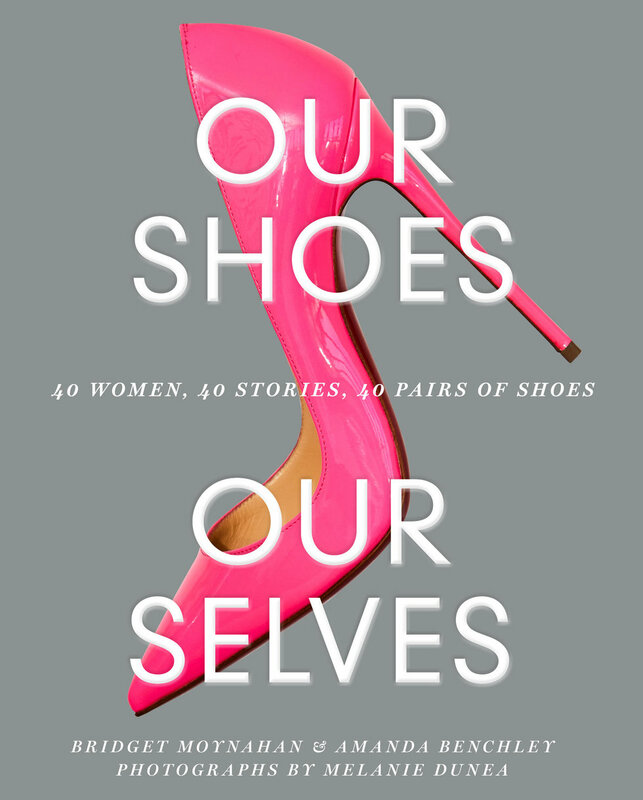 40 women, 40 stories, 40 pairs of shoes. Dive into this compilation of women's non-fiction stories also out on April 9th. 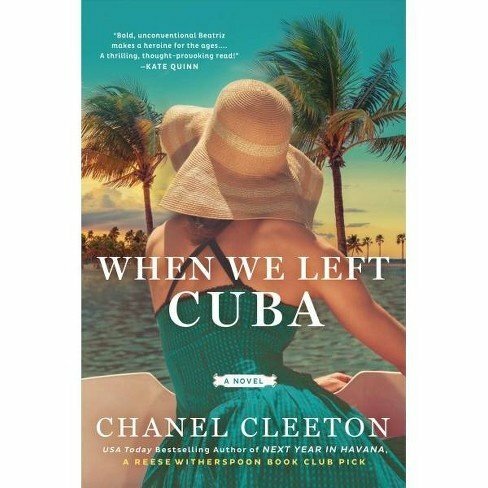 This novel about a woman caught between Cuban-American politics and the one she loves also hits shelves on April 9th. 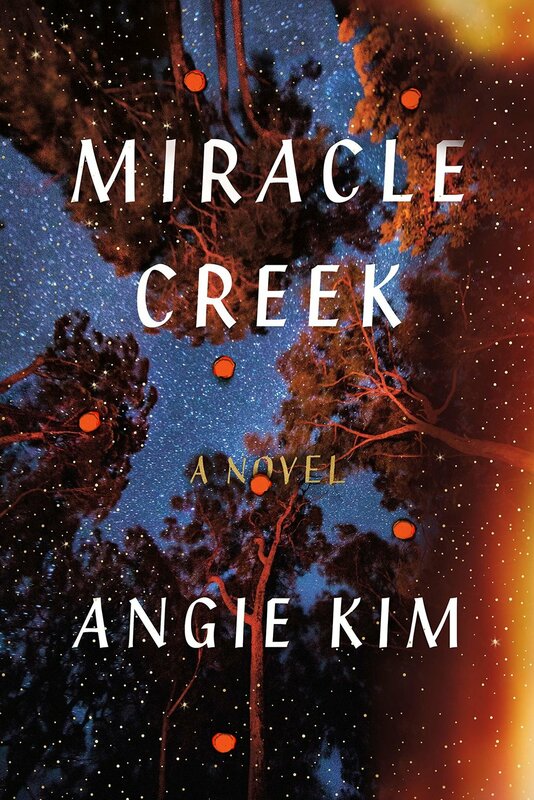 Out on April 16th, this novel about family, secrets, and a submarine explosion is rumored to be a real page turner. 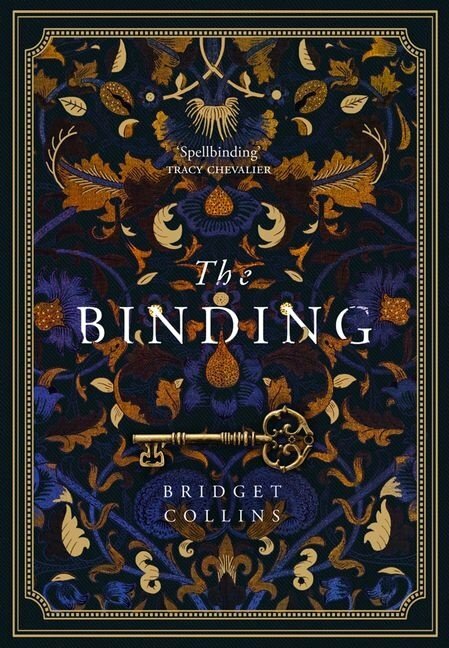 This "spell-binding" fable novel highlights the glory of storytelling and is available for purchase on April 16th. 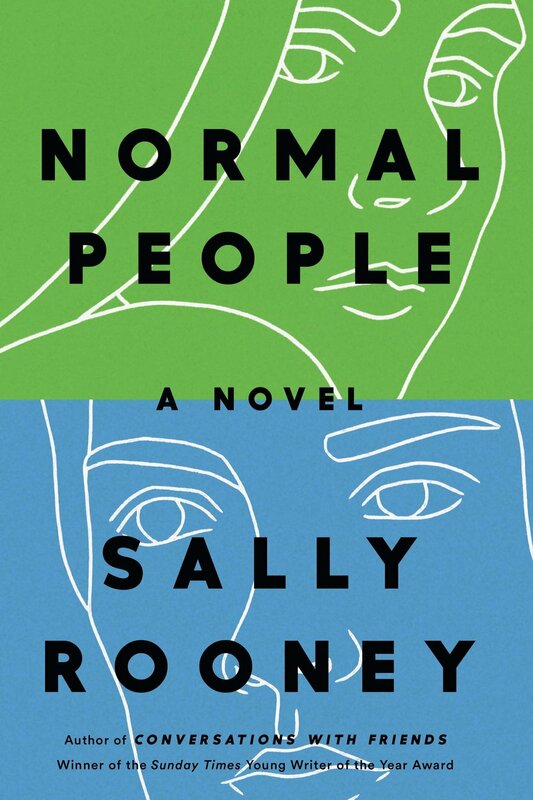 This modern coming-of-age love story is also available on April 16th. 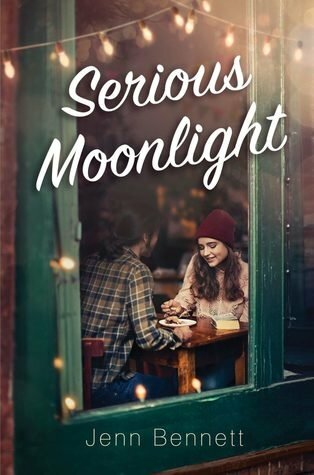 This young adult romance novel is available for you to read on April 16th. 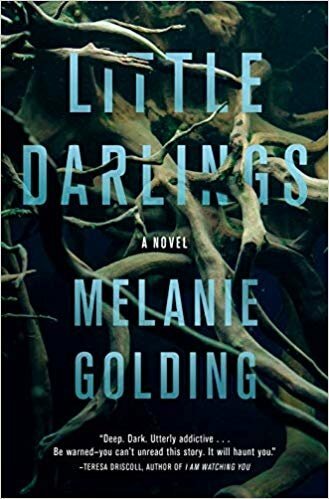 This creepy thriller filled with creatures is out at the end of April on the 30th.